Hello, friends. How are you all? I hope you to be fine. 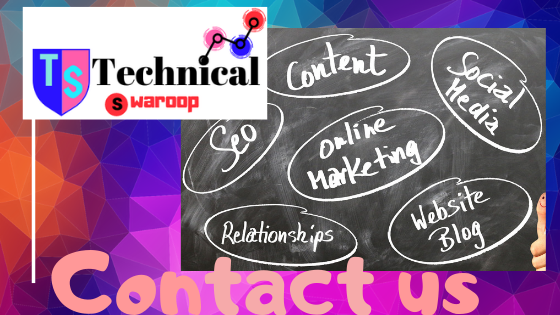 i am Swaroop and welcome to Technical Swaroop. Learn SEO, Blogging, and Digital Marketing for Free. You will Learn How to rank a post on Google, SEO Tips and AdSense Trick. Get technology and internet update every week. 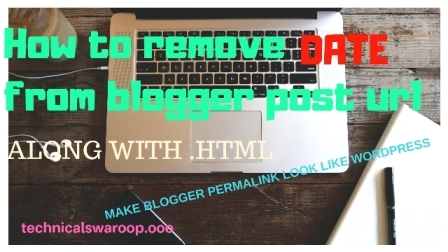 I am Swaroop SMO expert, SEO expert, pro blogger, and digital marketing expert. Hi, Thank you so much for reaching me out. If you are contacting me for Blogging, Advertisement, Promotion & Business related. You can directly connect with me on below-mentioned emails.